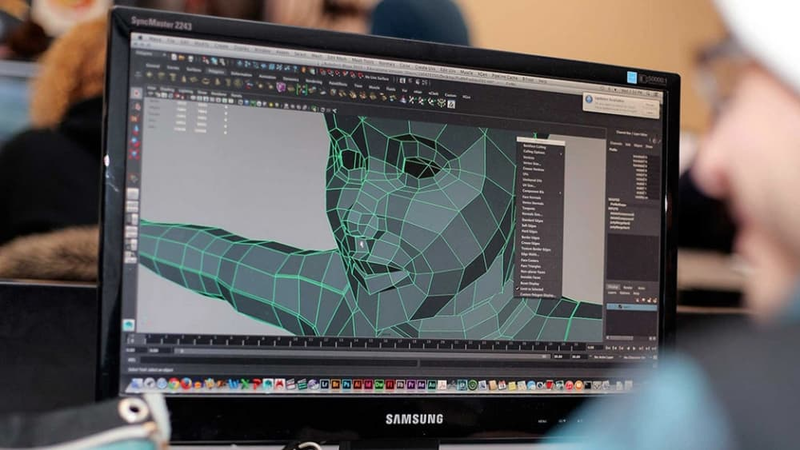 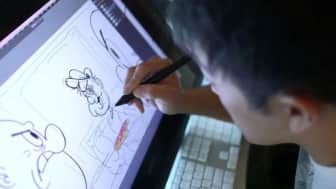 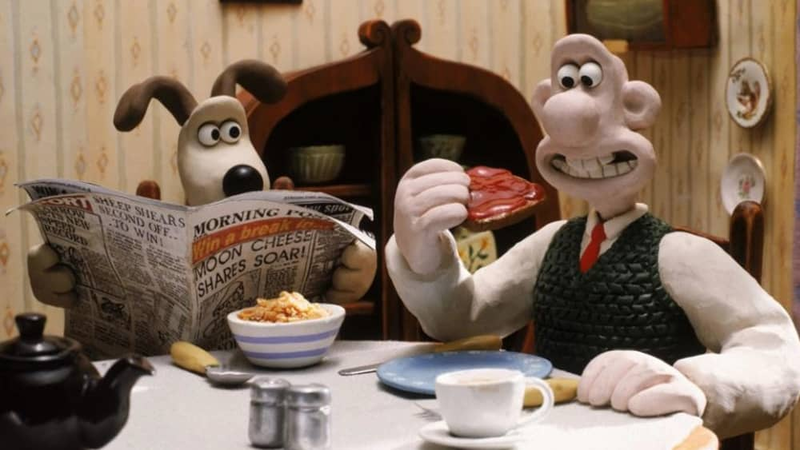 While some people think that animation is just something that kids enjoy on Saturday mornings, it is actually a widely-respected art that is used in everything from television to film to video games. If you are interested in learning how to bring your drawings to life, try picking up one or two of these intriguing and informative books that discuss everything from basic drawing principles to detailed tips about character development and movement. 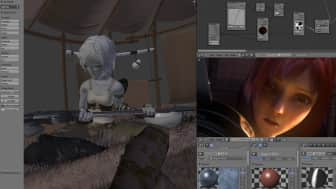 There are many different types of animation, and new techniques are developed as technology continues to advance. 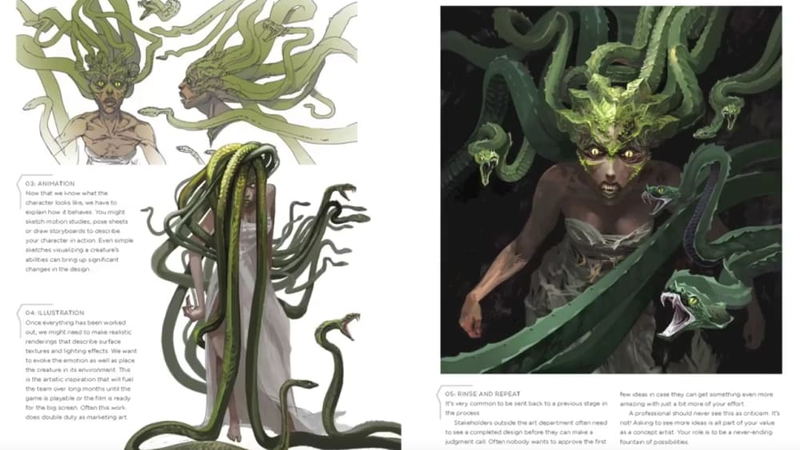 Whether you're an aspiring animator or just interested in learning more about the history of the art, there's a lot of relevant reading material out there. 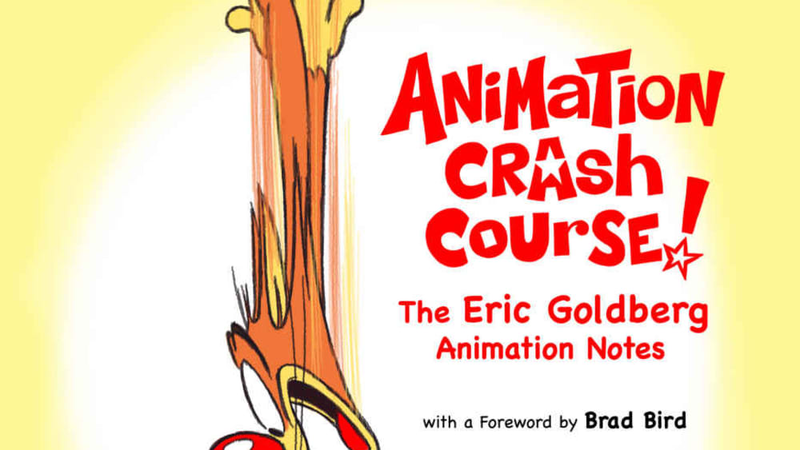 With that said, here's a list of ten books about animation to get you started. 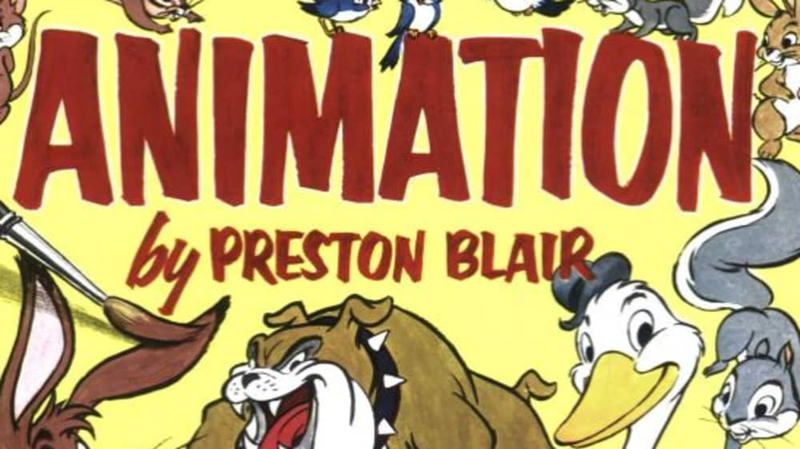 With that said, here's a list of ten books about animation to get you started. 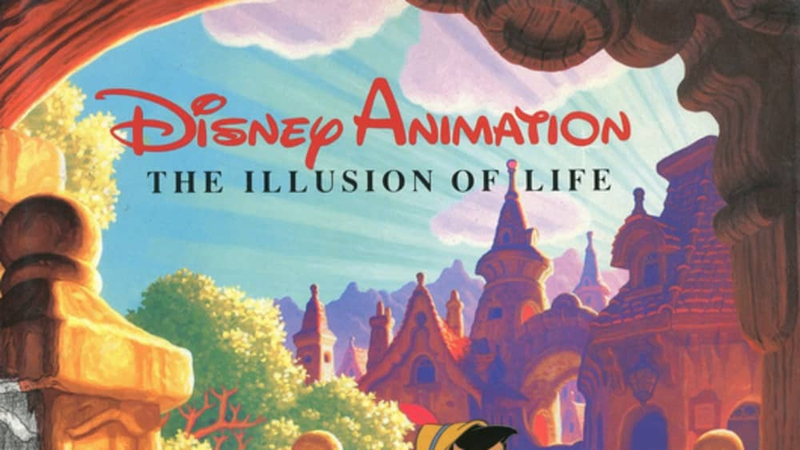 First up, at #1, we have "The Illusion of Life: Disney Animation." 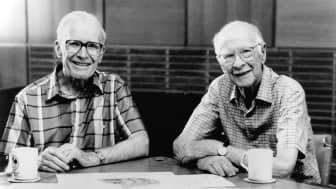 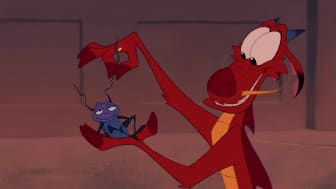 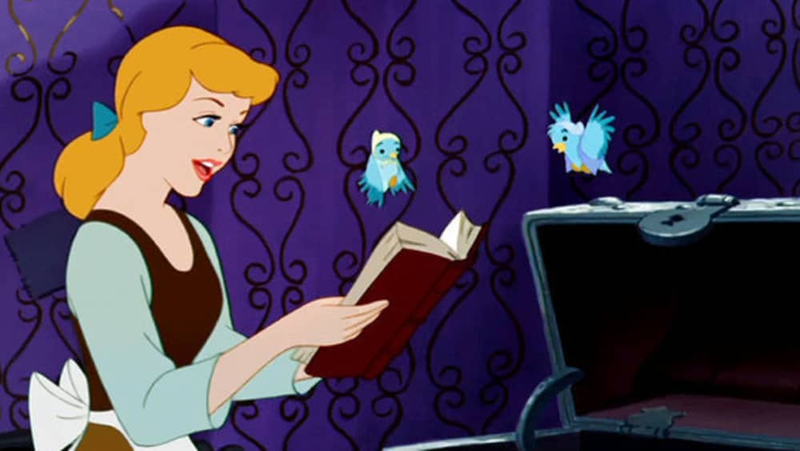 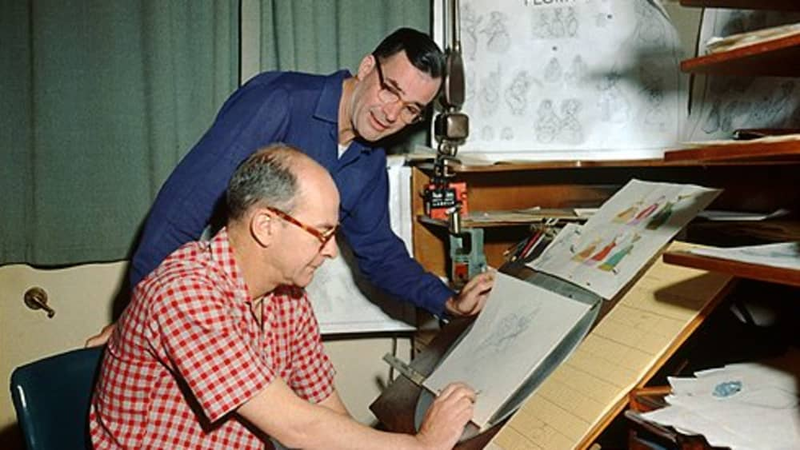 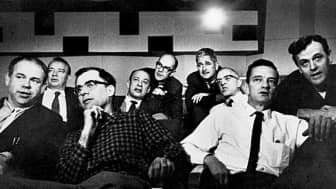 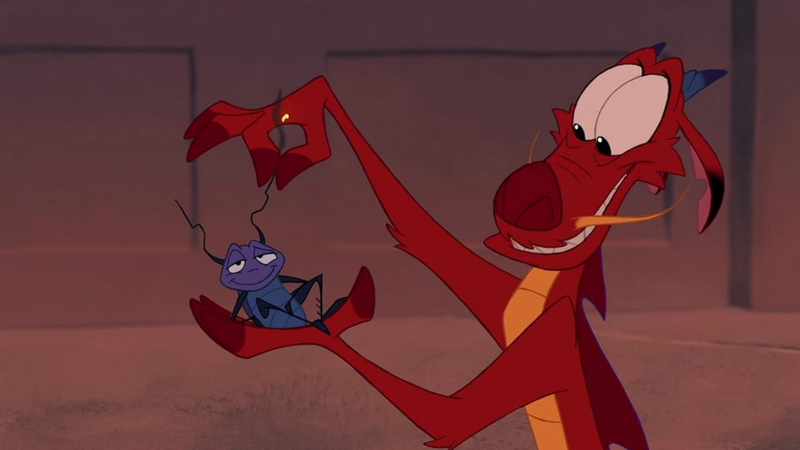 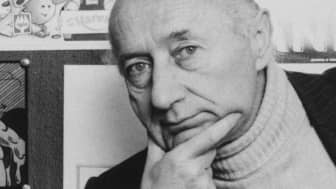 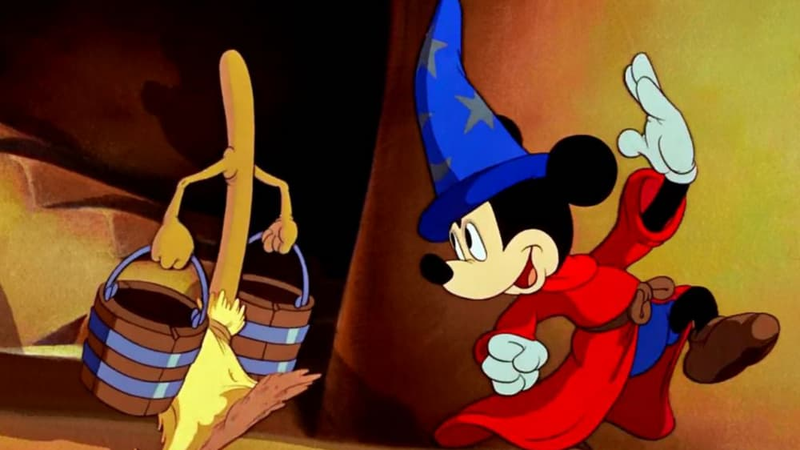 It was written by Ollie Johnston and Frank Thomas, who were both members of the Nine Old Men, a group of pioneering animators who were responsible for working on some of Disney's classic animated films. It was written by Ollie Johnston and Frank Thomas, who were both members of the Nine Old Men, a group of pioneering animators who were responsible for working on some of Disney's classic animated films. This book goes into a lot of detail about the different animating techniques that the authors discovered throughout their years working at Disney. 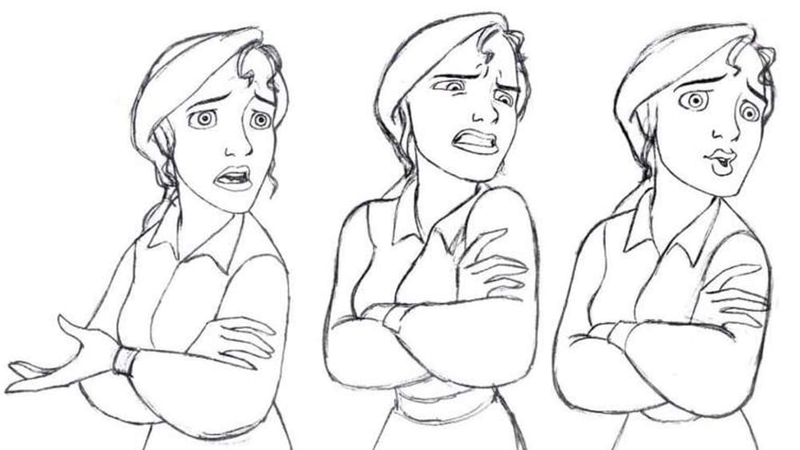 It mainly focuses on traditional animation, which is where every single frame is drawn by hand. 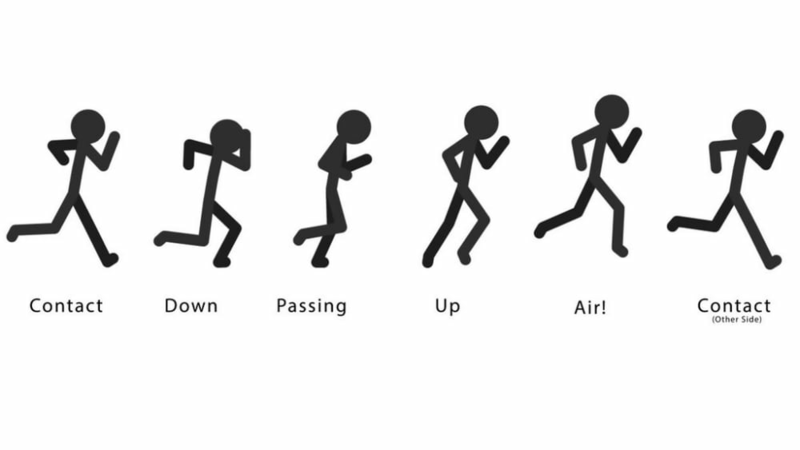 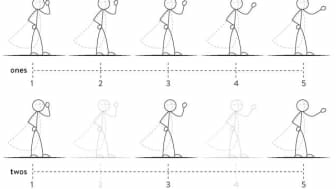 It also introduces the twelve basic principles of animation, which are a set of guidelines that every aspiring animator should learn. 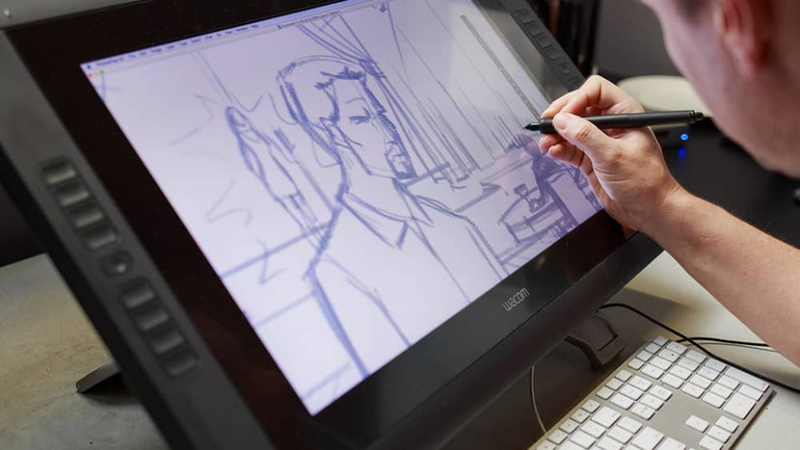 It mainly focuses on traditional animation, which is where every single frame is drawn by hand. 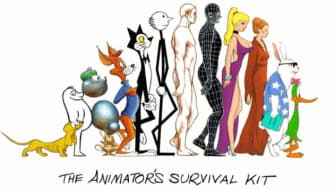 Next up, at #2, we have "The Animator's Survival Kit." 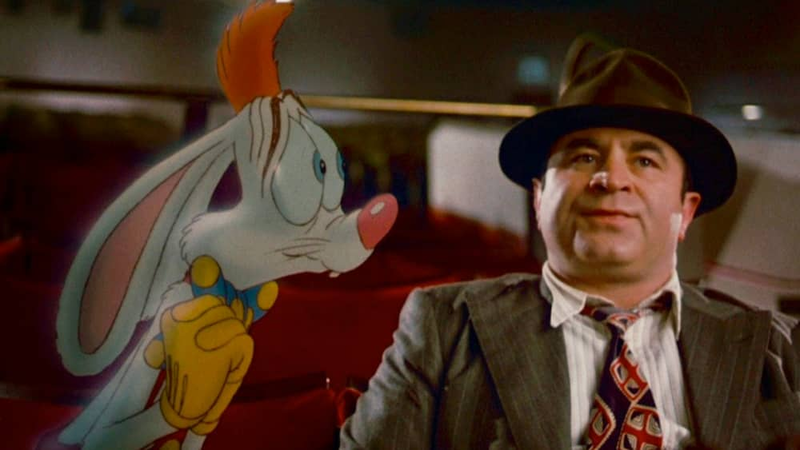 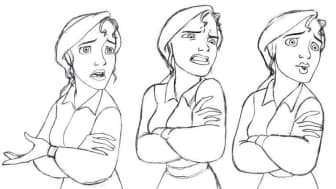 Written by Richard Williams, who's known for working on "Who Framed Roger Rabbit," it goes through the basic principles of traditional 2D animation, such as proper spacing and timing. 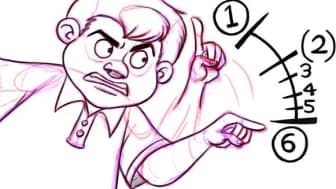 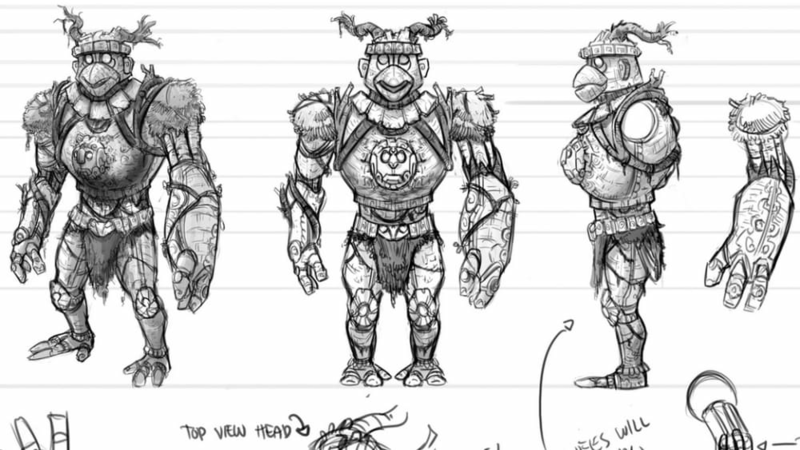 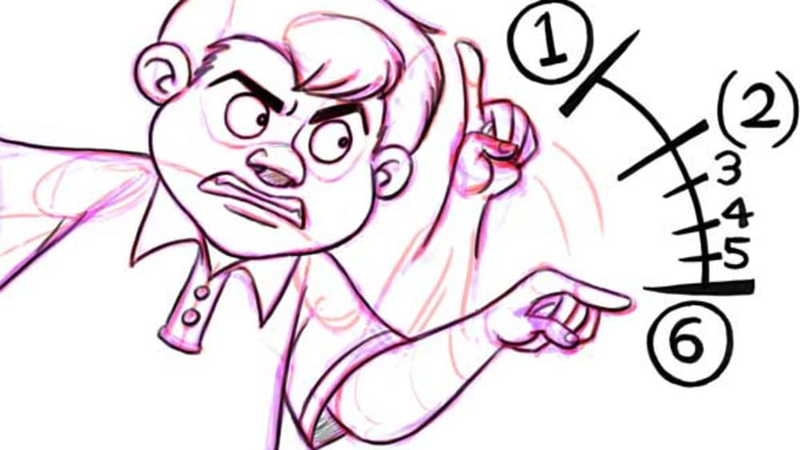 It's also full of hand-drawn examples that go through the do's and don'ts of animating human characters based on their personality and physical characteristics. 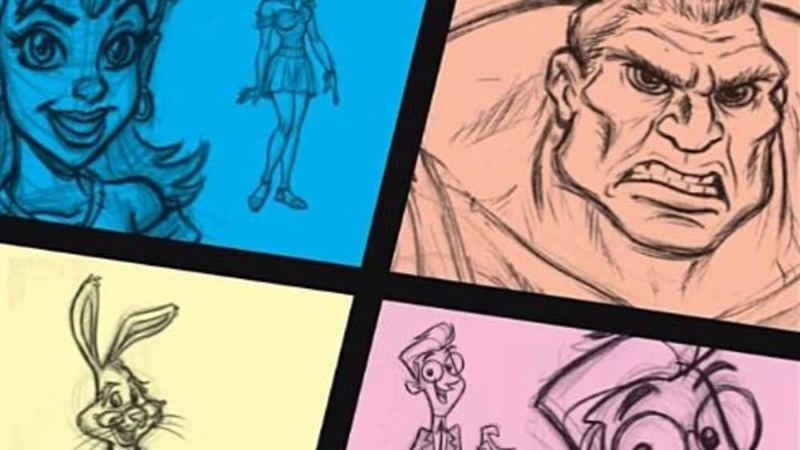 It's also full of hand-drawn examples that go through the do's and don'ts of animating human characters based on their personality and physical characteristics. Coming in at #3 is "Animation 1." 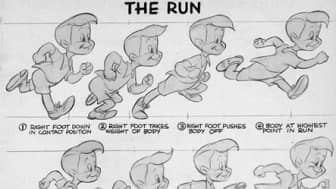 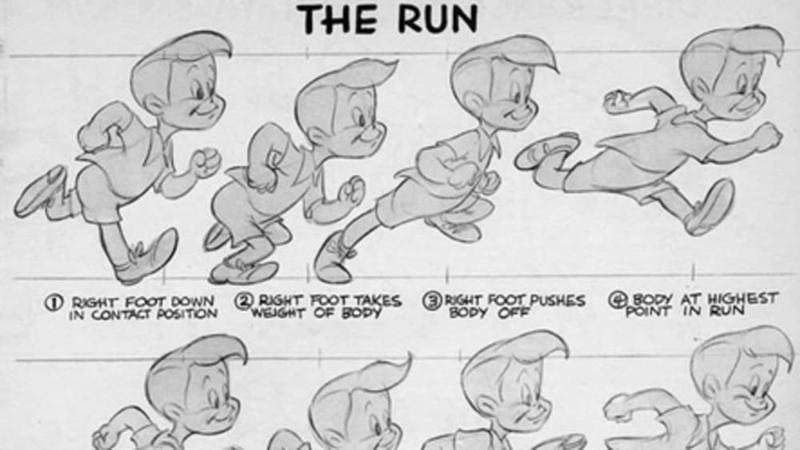 It's a short guide aimed towards beginner animators, and it's written by Preston Blair, who's known for his time at Disney and MGM Studios. 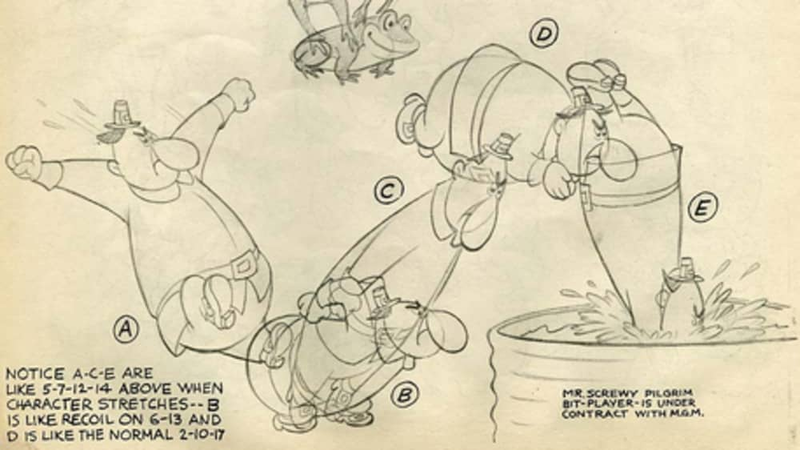 Similar to the previous entries on this list, this book also focuses on traditional frame-by-frame animating techniques. 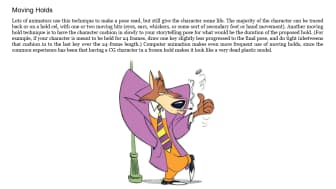 Since it's aimed towards novices, it also provides a few cartoon character references and a few tips on how to draw them. 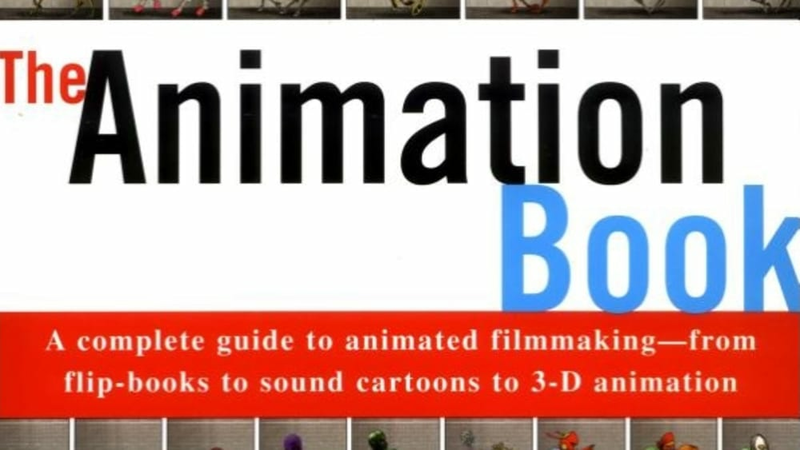 Similar to the previous entries on this list, this book also focuses on traditional frame-by-frame animating techniques. 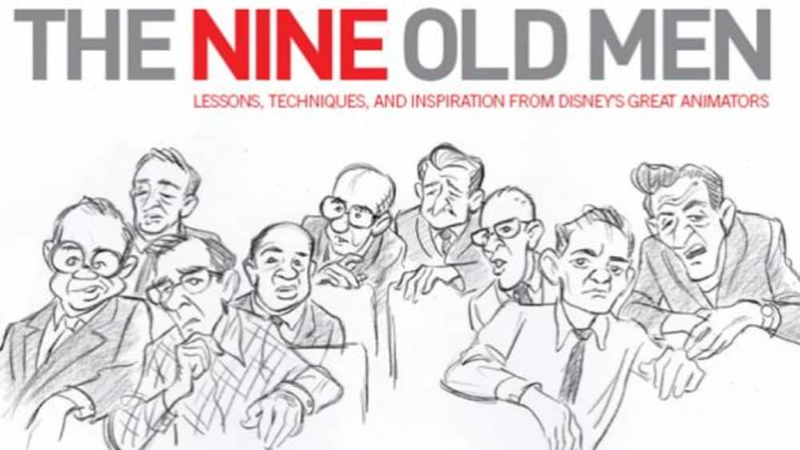 At #4, we have Andreas Deja's "The Nine Old Men." 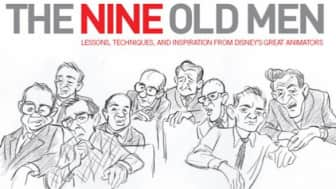 Unlike the other entries on this list, this book is less of a how-to guide and more of an inside look at the minds of the Nine Old Men, Walt Disney's highly influential team of core animators. 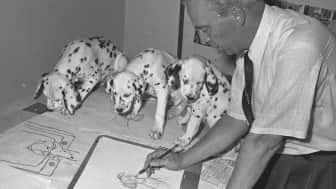 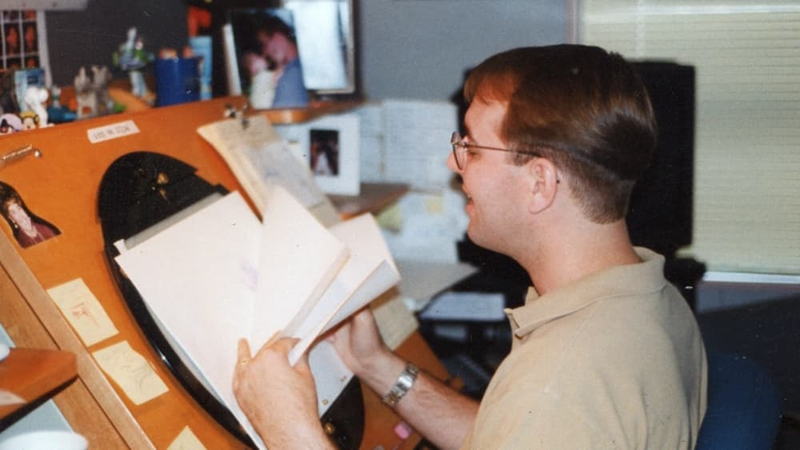 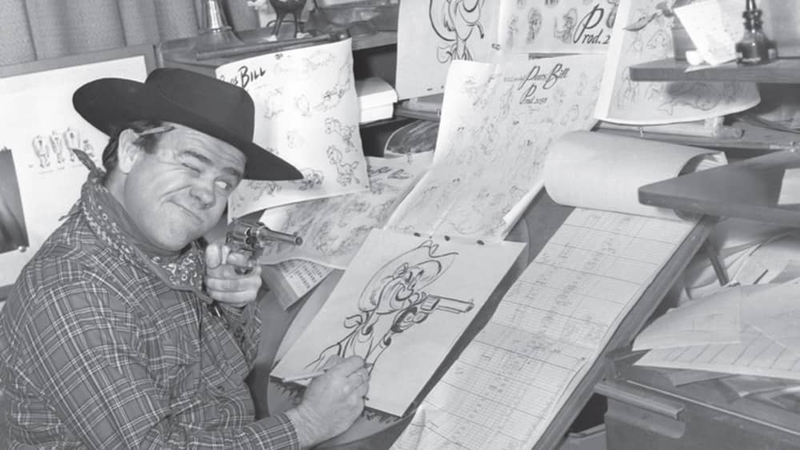 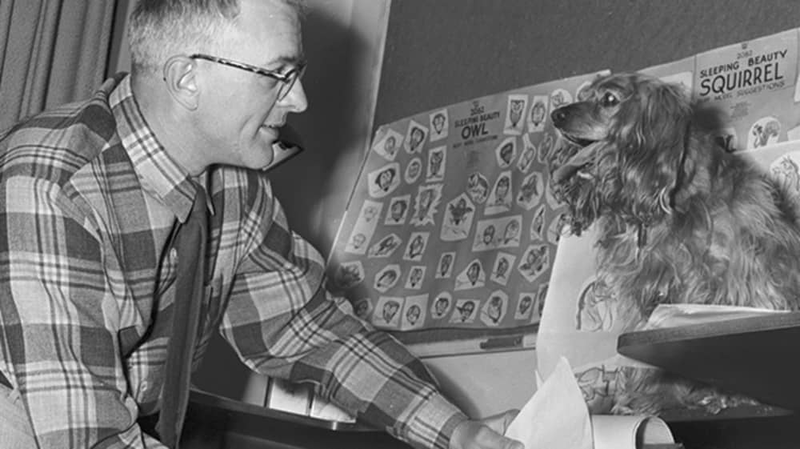 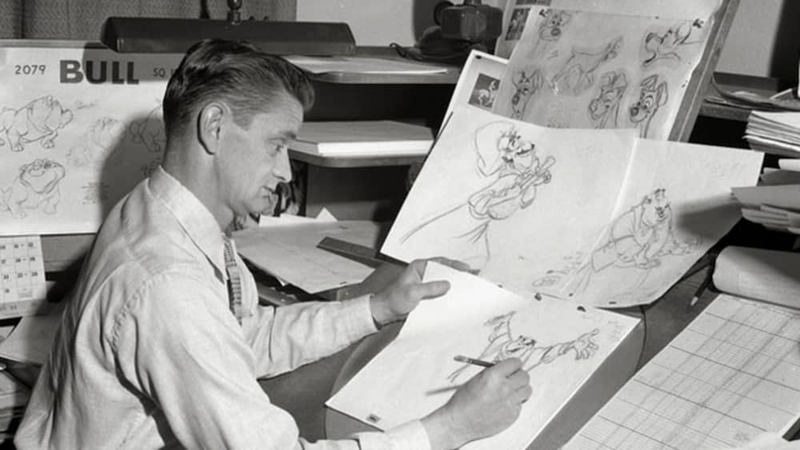 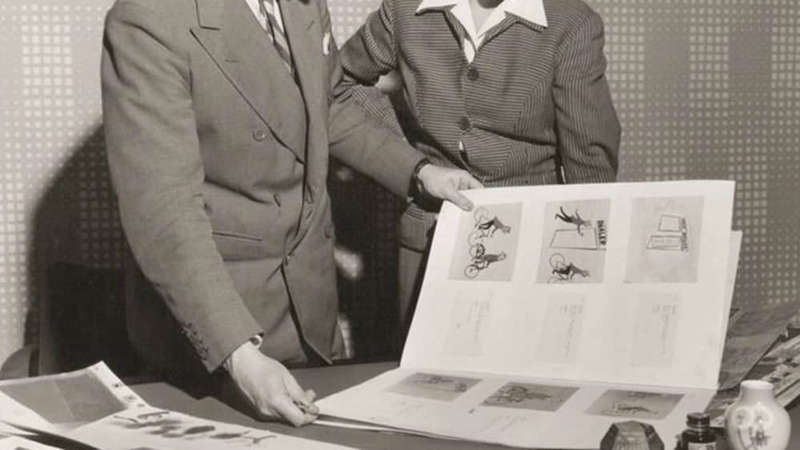 It provides a lot of insight on the work process behind classics such as "Pinocchio" and "Peter Pan," and each person is given an entire chapter that chronicles their career and contributions as an animator at Disney. It provides a lot of insight on the work process behind classics such as "Pinocchio" and "Peter Pan," and each person is given an entire chapter that chronicles their career and contributions as an animator at Disney. 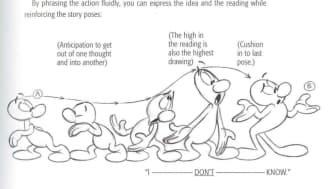 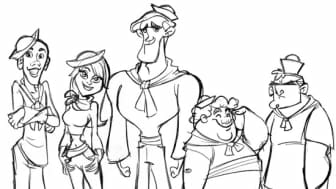 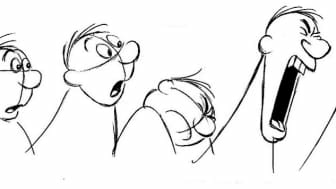 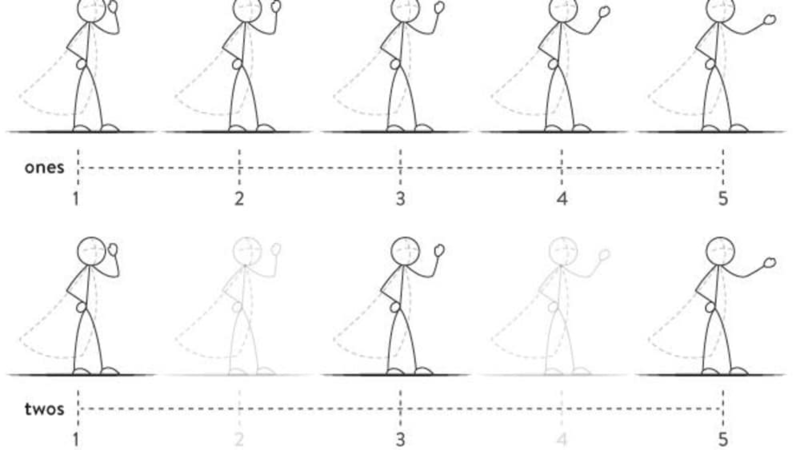 Next up, at #5, is "Character Animation Crash Course" by Eric Goldberg. 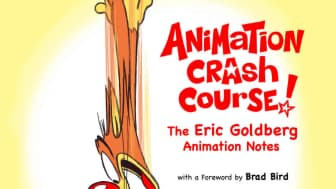 As the title suggests, this book goes beyond the basics and focuses more on "acting" in animation. 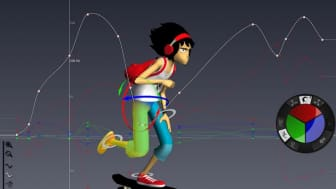 It teaches readers more advanced techniques, such as posing and movement based on a character's personality, physical traits, or attitude. The book also provides tips on animating scenes that involve dialogue or music. 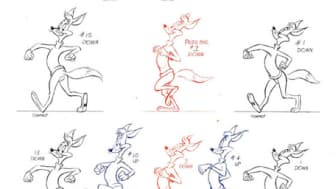 It teaches readers more advanced techniques, such as posing and movement based on a character's personality, physical traits, or attitude. 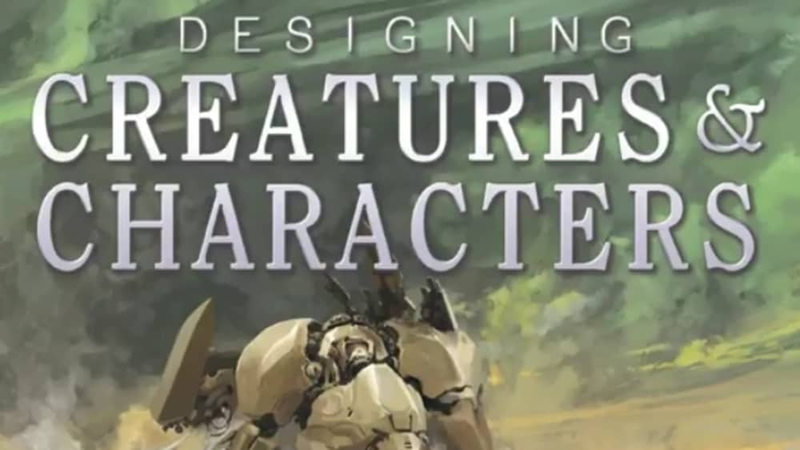 At #6, we have "Designing Creatures and Characters" by Marc Taro Holmes. 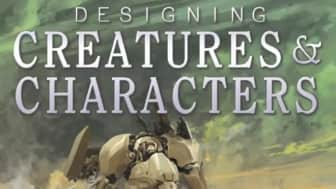 This book is mostly aimed towards aspiring concept artists, which are people who specialize in visualizing ideas for films and video games. 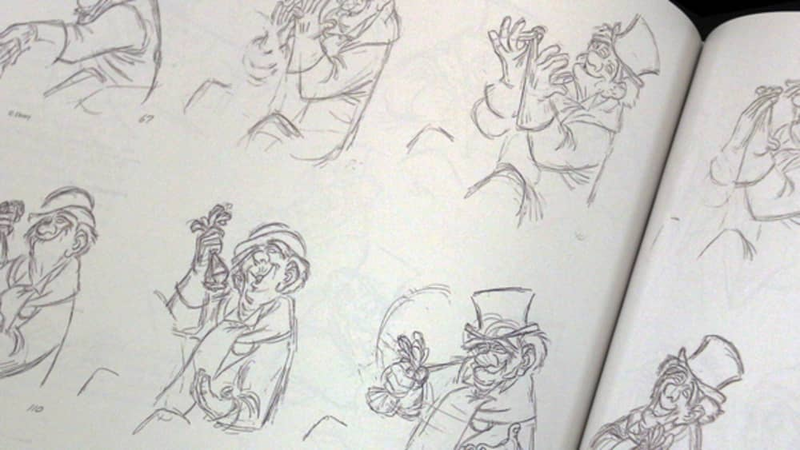 The book mainly focuses on character design, but most of the concepts discussed in it can also be applied in animation, especially 3D. 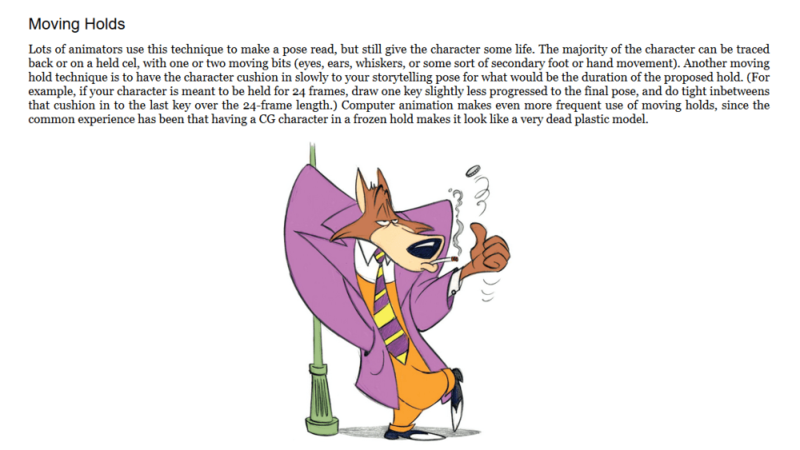 For example, one of its four sections is about anatomy, and it teaches readers how to create characters that can be easily modeled and animated properly using 3D software. 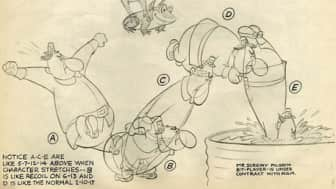 The book mainly focuses on character design, but most of the concepts discussed in it can also be applied in animation, especially 3D. 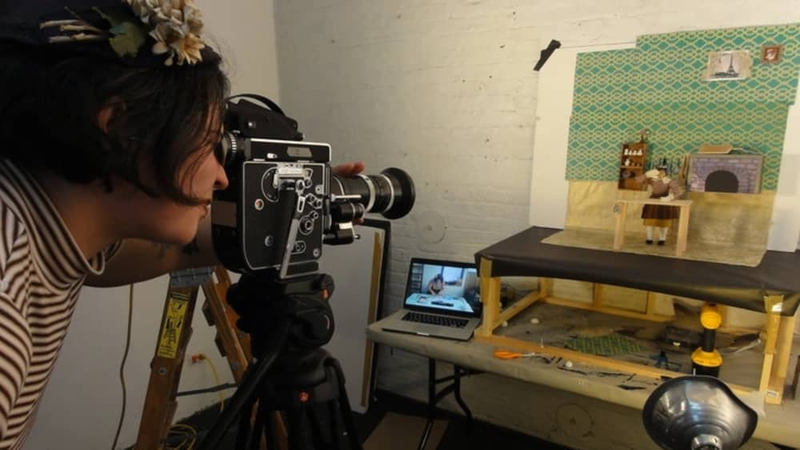 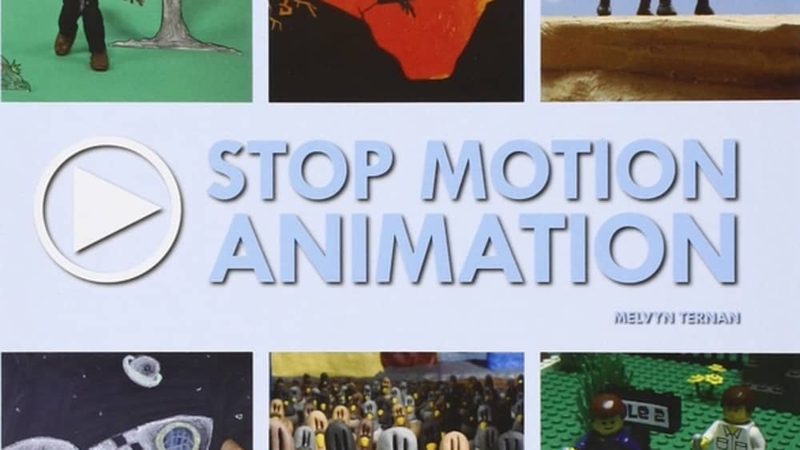 Coming in at #7 is "Stop Motion Animation: How to Make and Share Creative Videos" by Melvyn Ternan. 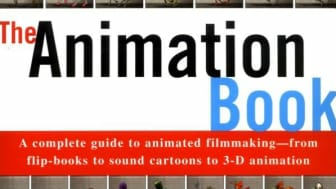 This book teaches readers about the different equipment and techniques used in stop motion animation. 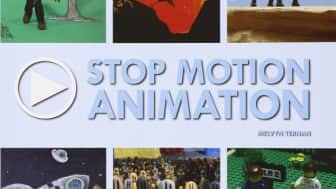 It includes step-by-step guides for different types of stop motion, including Claymation and Brickfilm. The book also provides links to several examples and tutorials online. 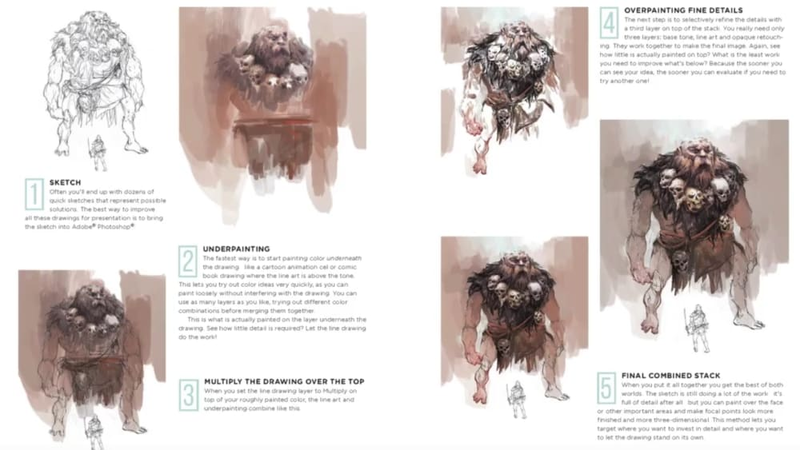 The book also provides links to several examples and tutorials online. 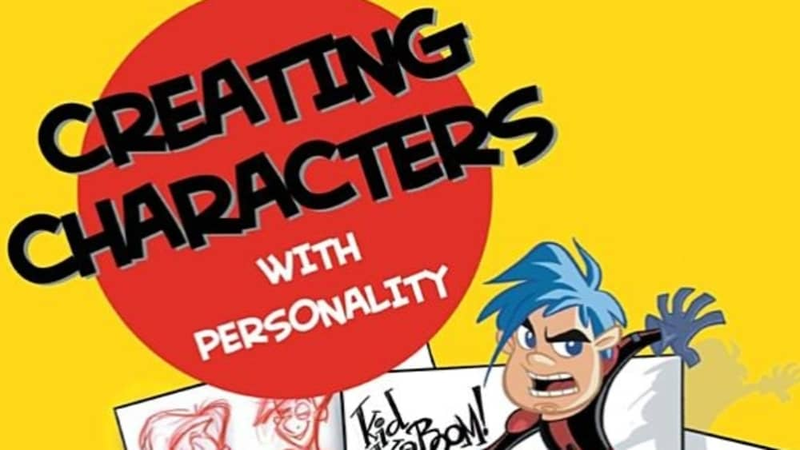 Next, at #8, is "Creating Characters with Personality." Written by Tom Bancroft, who's known for working on films such as "Mulan" and "The Lion King," this book aims to help animators design and draw unique and believable characters. 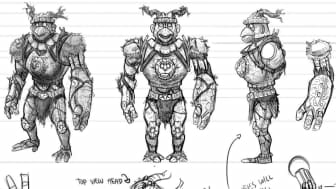 It provides a lot of tips on character design, such as the importance of proper anatomy and shape variety. 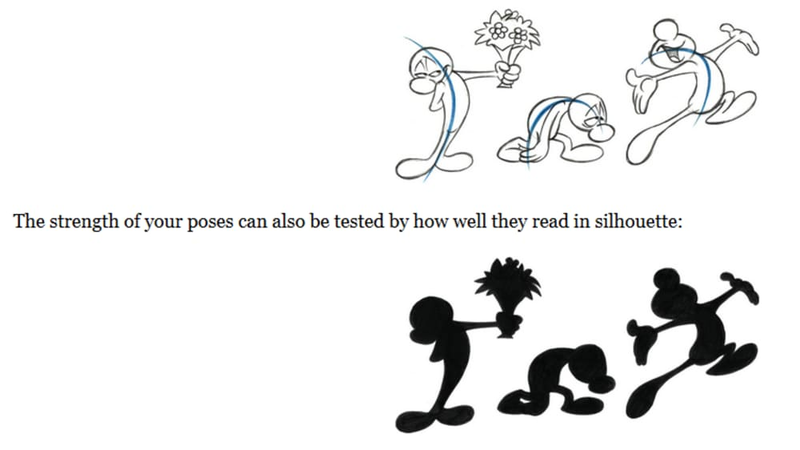 It also teaches readers how to draw different facial expressions and poses for both humans and creatures. 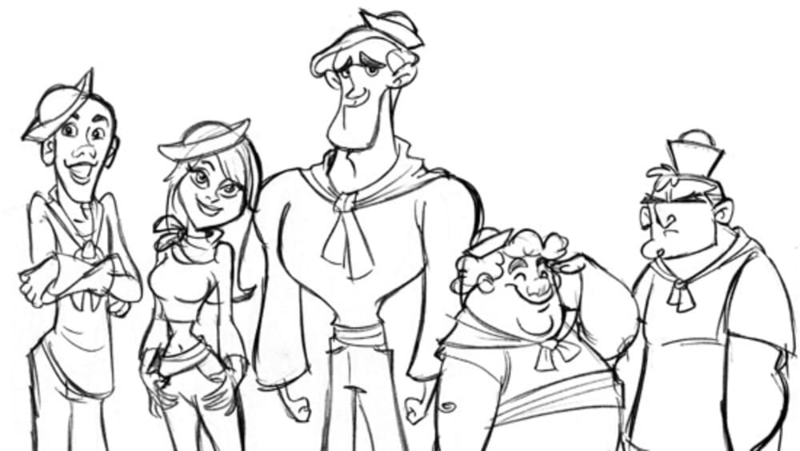 It provides a lot of tips on character design, such as the importance of proper anatomy and shape variety. 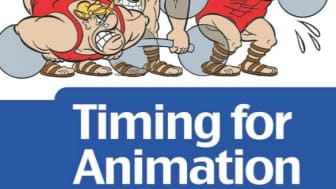 At #9, we have "Timing for Animation, Second Edition" by Harold Whitaker and John Halas. 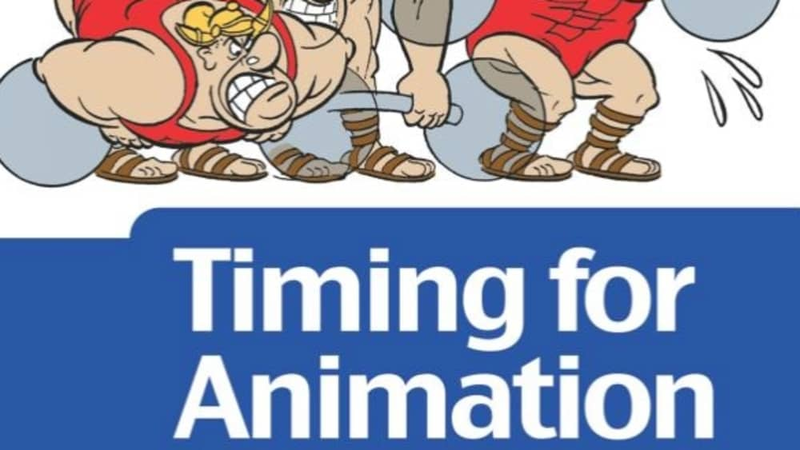 As the title suggests, this book goes into a lot of detail about the concept of timing in animation. This book will teach you things such as how you can use speed to show an object's weight and the difference between animating on single or double frames. 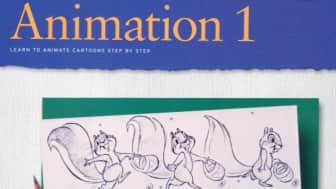 This book will teach you things such as how you can use speed to show an object's weight and the difference between animating on single or double frames. 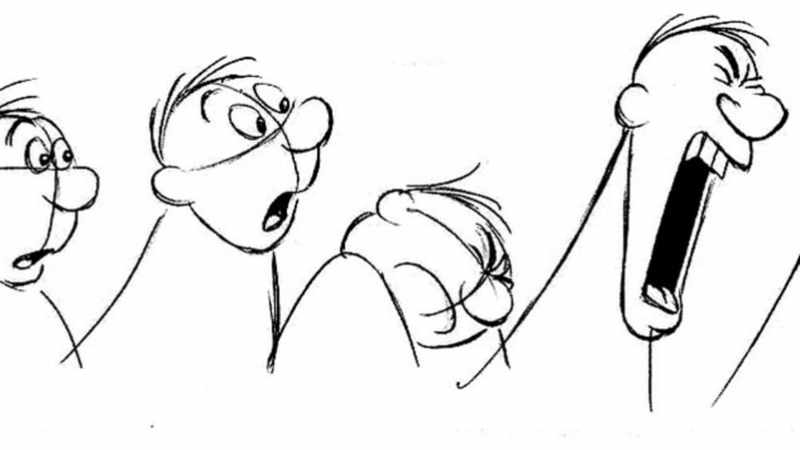 This book was originally published in 1981 with traditional animating techniques in mind. This revised second edition was released in 2009, and it includes tips for both 2D and 3D digital productions. This revised second edition was released in 2009, and it includes tips for both 2D and 3D digital productions. 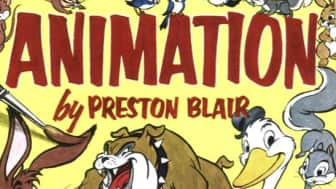 Finally, at #10, we have "The Animation Book" by Kit Laybourne. 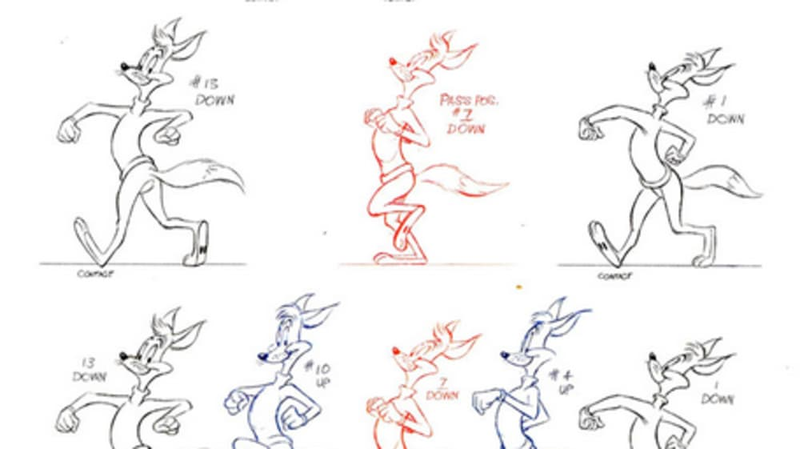 This book goes through the history and basics of traditional hand-drawn animation. 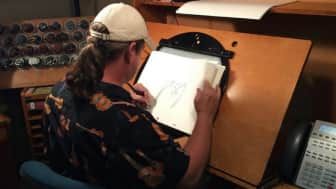 It's mostly aimed towards beginners and hobbyists who want to learn more about the art. 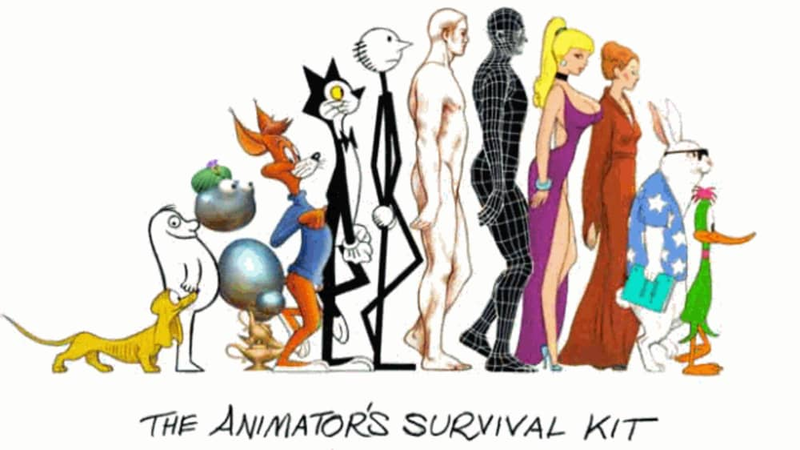 The book also talks about the many different 3D animating techniques, but since it was published in 1998, some of the equipment and software recommended by the author may be outdated. The book also talks about the many different 3D animating techniques, but since it was published in 1998, some of the equipment and software recommended by the author may be outdated. 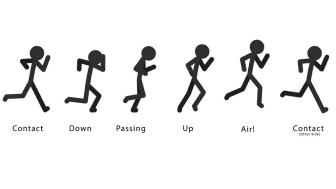 Please note that flashenabledblog.com is a participant in the Amazon Services LLC Associates Program, an affiliate advertising program designed to provide a means for flashenabledblog.com to earn fees by linking to Amazon.com and affiliated sites.